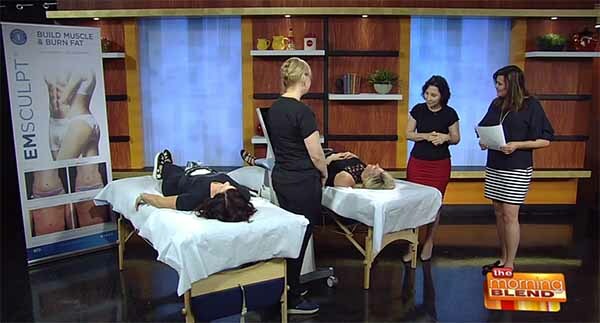 They’ve discussed body sculpting treatments in the past on The Morning Blend; and while they may be great for eliminating fat, they don’t build muscle. Emsculpt&reg; does! Emsculpt is one of innovative treatments we provide. Find out more, call LipoLaser of South Jersey at (856) 983-3600 to schedule an appointment today.